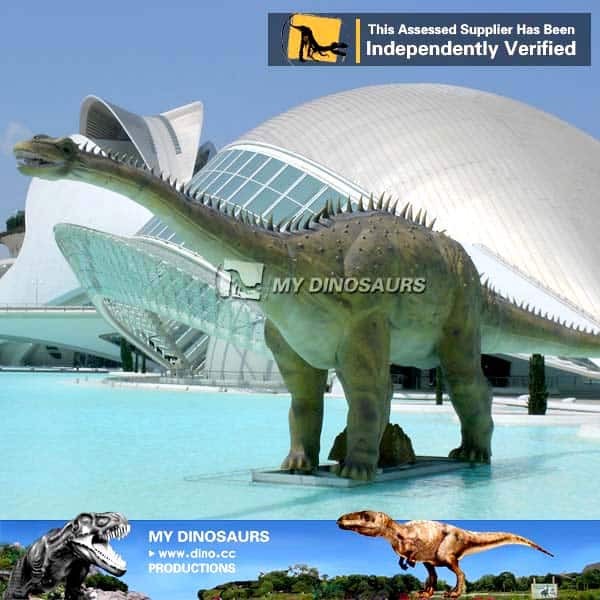 Diplodocus is an extinct genus of diplodocid sauropod dinosaurs. 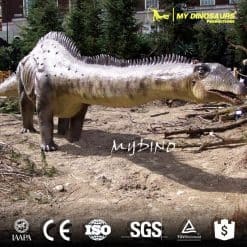 It is among the most easily identifiable dinosaurs, with its typical sauropod shape, long neck and tail, and four sturdy legs. 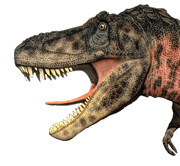 Now it is possible to see this extinct dinosaur come alive! 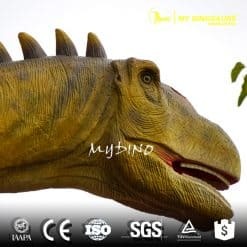 Please check these vivid diplodocid dinosaur models.